The offering of light reminds us of the illuminating brightness of wisdom, which dispels the darkness of ignorance on the path towards Enlightenment. 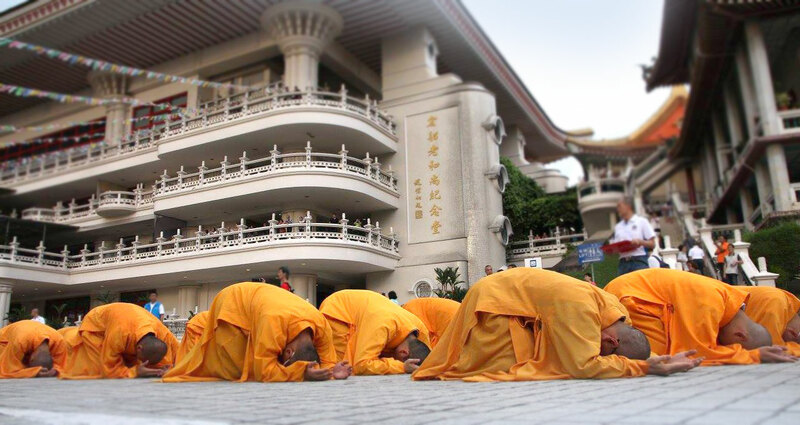 In this ceremony, devotees meditatively circumambulate the perimeter of the temple, bowing once every three steps, while chanting the names of the Buddhas or Buddhist mantras. *Kindly note that tickets are given out on a first-come-first-served basis. Limited to 2 tickets per person. No overnight queuing is allowed. 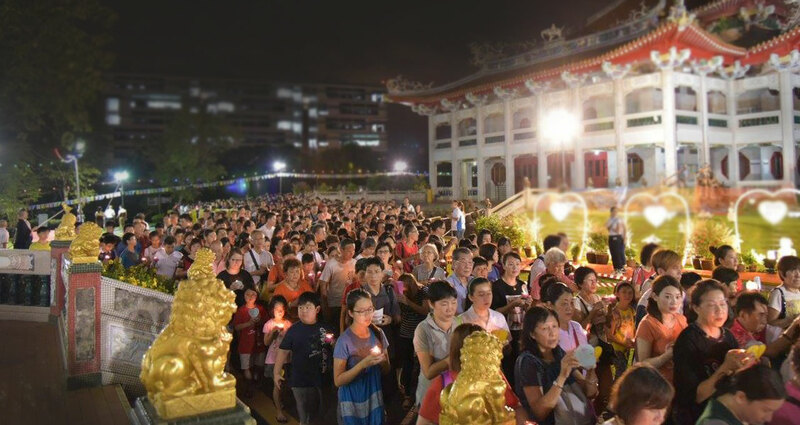 The meaning of VESAK lies with the Buddha’s universal message of peace to humankind. It has become a festival for rejoicing, for spreading goodwill to all, to be grateful towards everyone, and for us to reflect on our spiritual development.